Your precious infant will be growing before your own eyes! As your child’s smile is developing here is some advice to keep it sparkling. 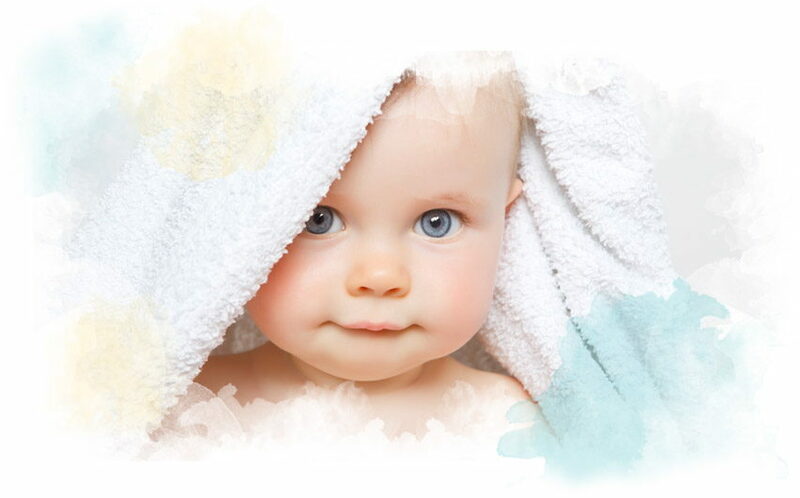 Your child should visit a pediatric dentist by the age of 1. Establishing a dental home for you and your child will allow you to get answers to your questions, be prepared for an emergency and start a preventative program so your child can be cavity free. 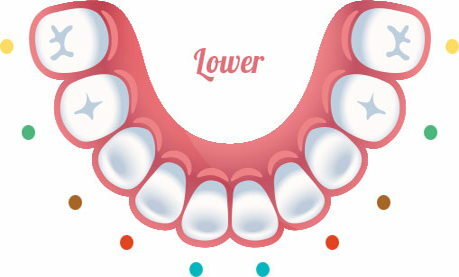 The first tooth usually appears around 6-7 months. 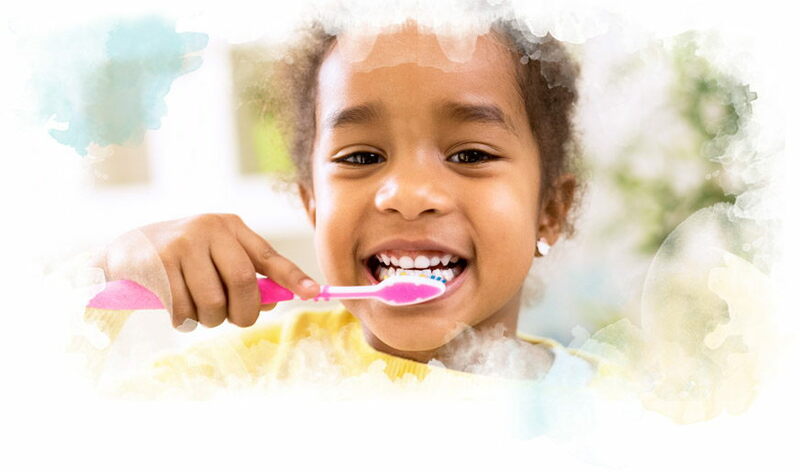 Once your child gets her first tooth, brushing should become part of the normal routine. Brush your child’s teeth two times a day, once in the morning and after the last feeding in the evening. 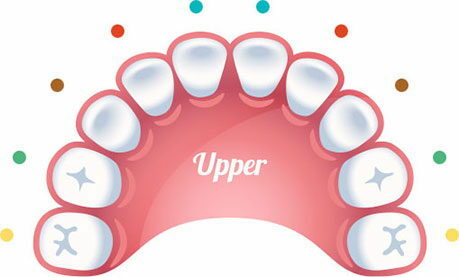 A small smear of fluoridated toothpaste can be used to help protect these new teeth. DO NOT use over the counter products such as Orajel, Baby Orajel, Anbesol or any other gel or cream that contains local anesthetics. Pacifiers, thumb and finger Sucking are a natural reflex and necessary for feeding; however prolonged sucking habits can cause problems with growth and development and the tooth alignment of permanent teeth. Children should stop using pacifiers by the age of 2-3 and stop sucking their fingers or thumb by age 3-4. If you and your child find this challenging, we have several tools and tips that we can provide to make it a success. Tooth decay can begin as soon as teeth come in, but can be prevented with good oral care. It is important to establish healthy eating habits to help keep your child cavity free. Breast milk, formula, and even natural juices all contain sugar; this is why we advise parents to never put your child to bed with a bottle or sippy cup containing anything except water. Limit sugar exposure by giving these drinks at meal time only. Limit between meal snacks, and encourage your child to drink water throughout the day.